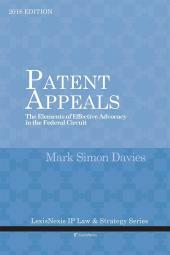 Patent Appeals: The Elements of Effective Advocacy in the Federal Circuit, 2018 Edition authored by Mark Simon Davies: The need for a legal Elements of Style aimed at U.S. patent litigators has long been acknowledged by patent law attorneys and judges within the Federal Circuit. The United States Court of Appeals for the Federal Circuit has recently embarked on a campaign to improve the quality of briefing. 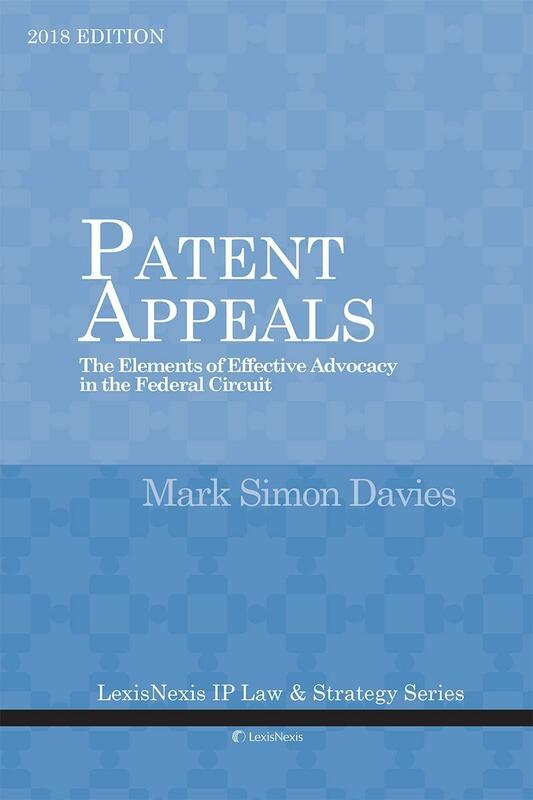 With the 2018 Edition of Patent Appeals: The Elements of Effective Advocacy in the Federal Circuit, Mark Davies has provided attorneys with an indispensable guide to briefing and arguing cases before the Federal Circuit. 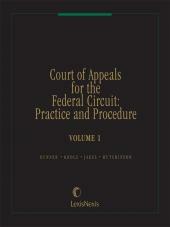 In the ten years since the First Edition of this book, the need for high-quality appellate briefs at the Federal Circuit has intensified. When the First Edition was published in 2008, the Supreme Court had already repeatedly faulted the Federal Circuit for inventing “formalistic” rules, using “jargon,” and failing to harmonize patent law with other areas of law. Unfortunately, more recent Supreme Court cases make precisely the same three points. This 2018 Edition is another effort at helping parties and their representatives present patent arguments in a fashion that the appellate court will adopt and the Supreme Court accept. As before, the structure of the book is designed to match the chronological process of writing an appellate brief. 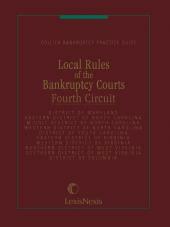 After some preliminary comments on writing, the book chapters track the various sections of an opening brief required (or permitted) by the federal rules. Separate chapters address other types of briefs and filing mechanics and the final chapters address oral argument and rehearing petitions. The appendix to this book includes complete copies of the principal briefs discussed along with several other documents on proper formatting and style. The contested mixture of law and technology, of democracy and progress, is a fortunate place to spend one’s career. Law changes slowly, and much of the basic guidance for writing appeal briefs today is the same as it would have been when the patent laws were written hundreds of years ago. Technology, of course, moves quickly in comparison, and presenting relevant legal arguments requires staying current with complex factual changes. The aim with this 2018 Edition is to help all lawyers contribute to an effective presentation to the Federal Circuit, a presentation that advances the client’s interests by working within the Supreme Court’s–and thus the Federal Circuit’s–expectations of sound appellate briefing. Mark Davies is a Supreme Court and Appellate partner at Orrick, Herrington & Sutcliffe. He has nearly 20 years of IP appellate experience, both in private practice and at the appellate staff at the U.S. Department of Justice. Mark has led Apple, Dow AgroSciences, EMC, NVIDIA, and Nintendo among others to Federal Circuit victories that live out the Constitutional vision of a sound intellectual property regime. Mark feels lucky to have a legal practice he enjoys so much, one that combines his admiration for tech advances with the art of legal persuasion. 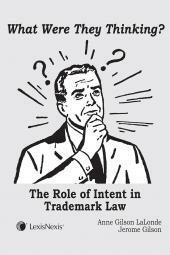 Mark has significant experience with appeals coming out of the Patent Trial and Appeal Board (PTAB). He regularly advises clients who are starting to think of appeals earlier on and want to strategize about how to translate dry, technical IPR submissions into the kinds of stories that resonate with the Federal Circuit. Mark received a B.A. from Yale University, and a J.D. from the University of Chicago Law School. After law school he clerked for the Hon. Karen LeCraft Henderson on the U.S. Court of Appeals for the D.C. Circuit.